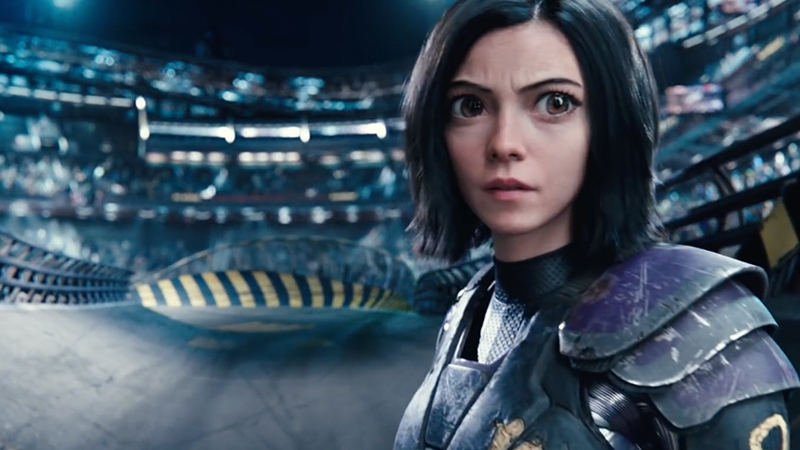 20th Century Fox has released the Alita: Battle Angel Super Bowl spot, featuring new footage from the upcoming adaptation! Check it out in the player below! 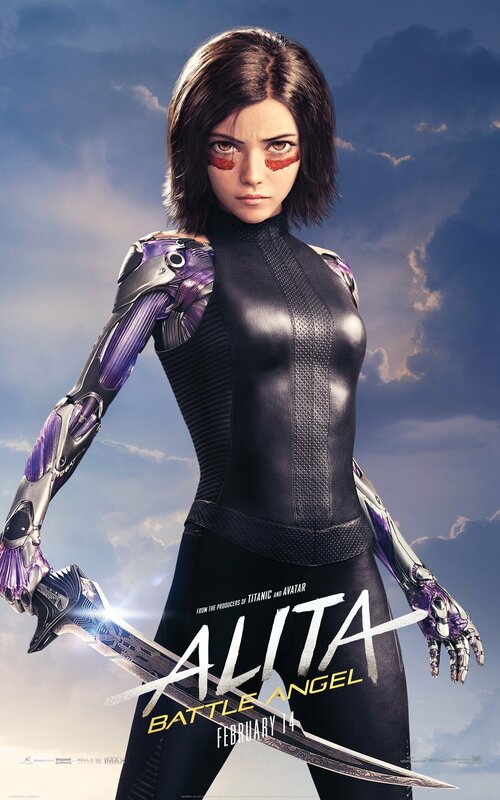 The post Alita Super Bowl Spot Dives In appeared first on ComingSoon.net.